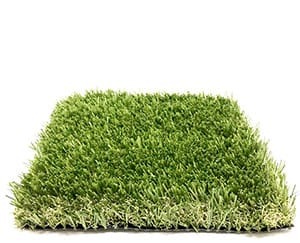 Synthetic grass is the solution when water conservation and being environmentally and eco-friendly are as important as having more green lawn to enjoy year-round. 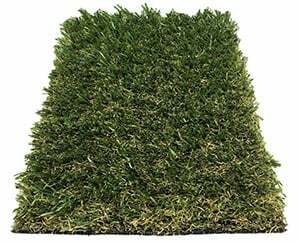 Staggering Per Year Statistics on the Cost of Lawn Maintenance to Your Wallet, Your Time and Our Environment. 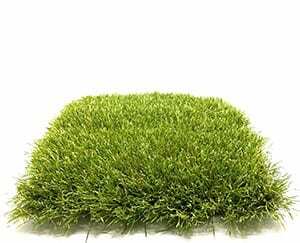 At NewGrass we are not interested in covering the planet with plastic grass. 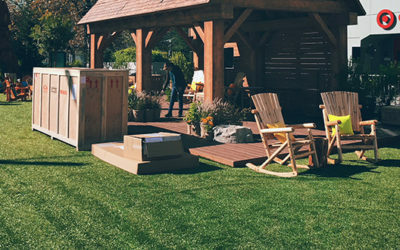 Our mission is to offer an eco-friendly solution to home owners looking to create an outdoor living space where natural grass is not an option. 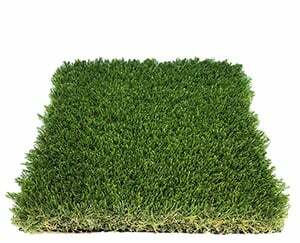 Let’s talk about what you are looking for in an artificial grass company. 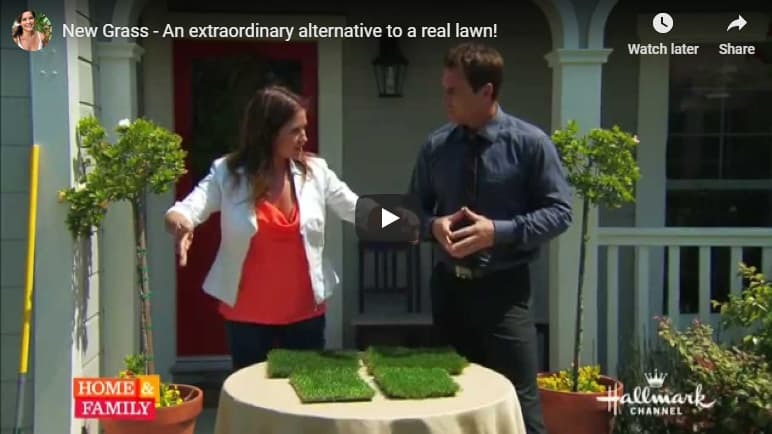 Who better than Tanya Memme; Mom, Television Host, DIY & Lifestyle Expert to explain to us the benefits of NewGrass . 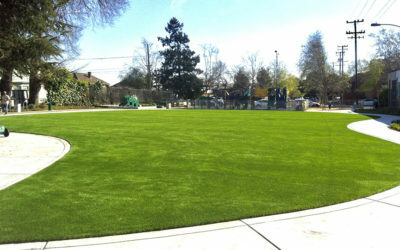 The NewGrass product line includes over 30 different options of synthetic grass. Here is just a sample. Contact us for more examples. What to see more samples of NewGrass? Kids need a safe outdoor living space. Water conservation should be everyone’s business. 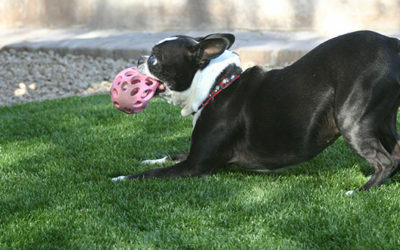 Your pets need outdoor living spaces too. 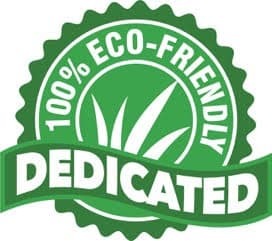 Here is a small list of the value that NewGrass brings to your outdoor living spaces, your wallet and our environment. 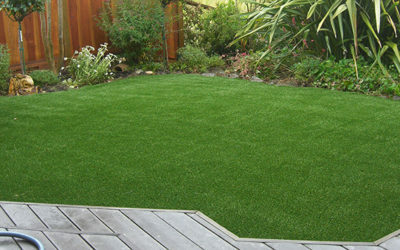 Save on your monthly water bill and make your lawn NewGrass green all year round. 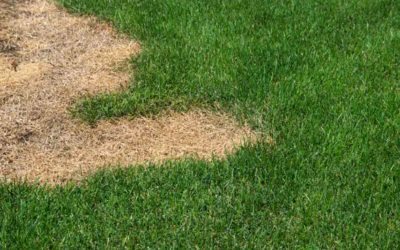 Take care of mother nature by eliminating toxic pesticides. Don’t waste your Saturdays cutting your yard, have fun with your love ones. How Realistic Looking Is It? 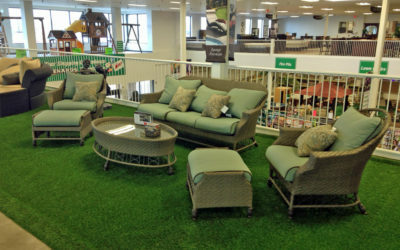 NewGrass has come a long way since your Grandma's artificial turf! 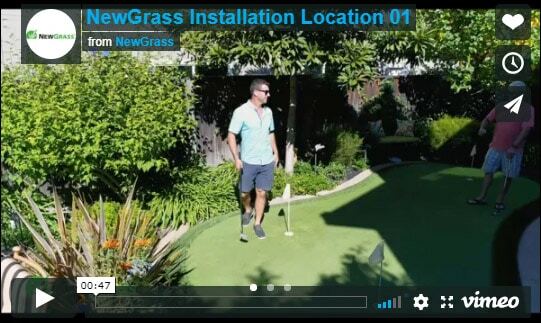 The ROI does vary depending on where you live but use our calculator and read how NewGrass has a ROI for everyone. This is probably the number one question regarding the use of NewGrass. This is our answer. Ready To Take It To The Next Step? Contact Us Now!